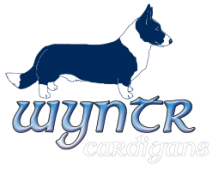 Lucky was obviously not a cardigan, but he was my heart-dog during his life and one of those great collies you just don't see very often anymore. He was named Lucky because that's how I felt to have such a wonderful dog in my life. Calm, quiet and intelligent, he was the epitomy of those things which once made his breed so popular in the days of dog writer Albert Payson Terhune. 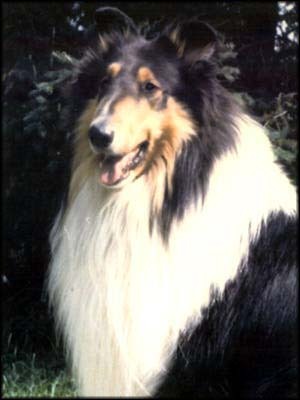 An "Enterprise" great-grandson, he also had many wonderful qualities in breed type. Unfortunately he hated the show ring, so was retired and lived his life as a much loved family companion until complications related to Degenerative Myelopathy took him to the bridge just a few weeks shy of his 12th b'day. Daffy was my first dog. She was supposedly a purebred, AKC registered black & tan Wirehaired Dachsund, but she came from a puppy mill and she was definitely not bred for conformation. She was purchased by her first owners from a local pet shop, but ended up a rescue with a sad story of abuse, neglect and multiple homes before coming to me. She was very intelligent and quickly learned several tricks even with my inexpert training. 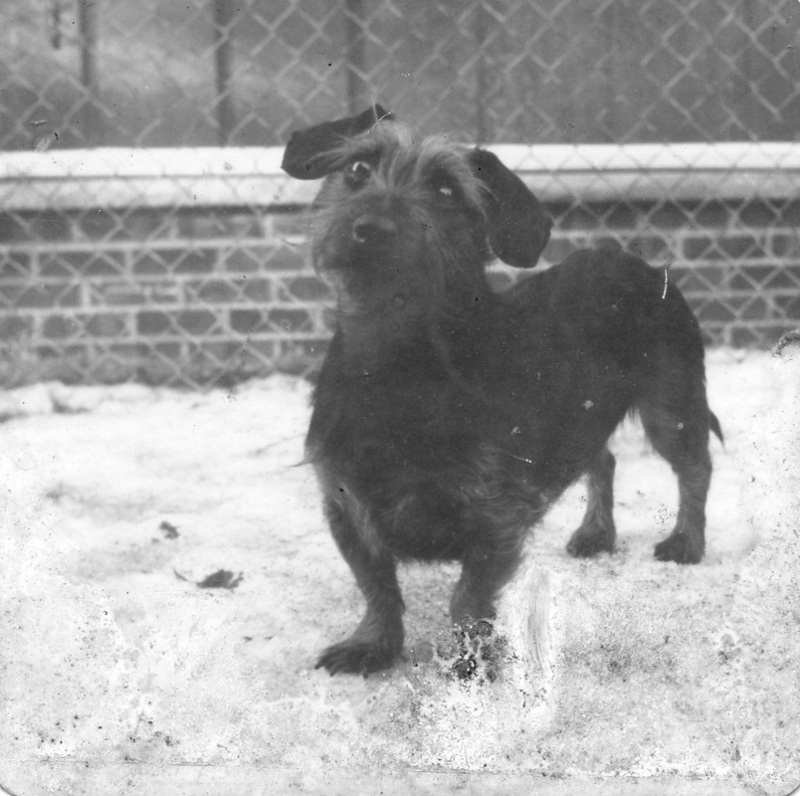 She had a streak of dachsund stubborn that was both endearing and frustrating and was also what I would call 'bad-smart' which often got her in trouble. Even so, I loved her dearly until renal failure took it's toll on her at age 17.